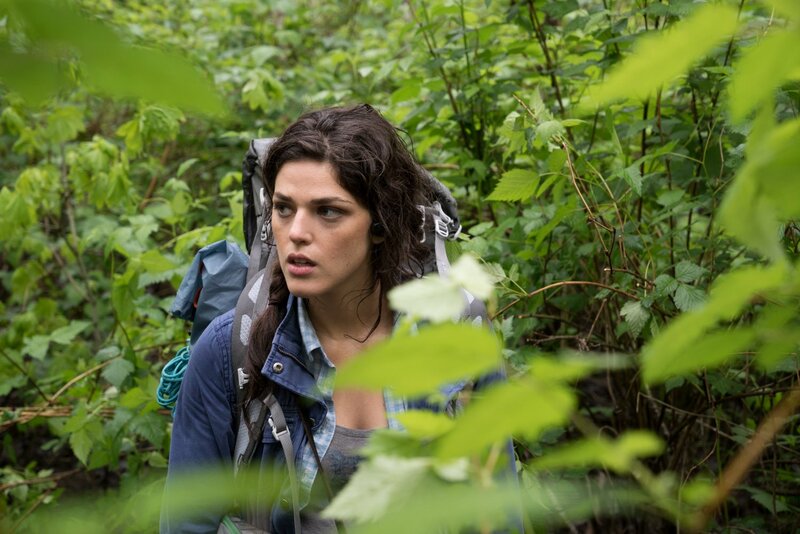 Rotten Tomatoes Plot: A group of college students venture into the Black Hills Forest in Maryland to uncover the mysteries surrounding the disappearance of James' sister who many believe is connected to the legend of the Blair Witch. At first the group is hopeful, especially when a pair of locals offer to act as guides through the dark and winding woods, but as the endless night wears on, the group is visited by a menacing presence. Slowly, they begin to realize the legend is all too real and more sinister than they could have imagined. Directed by Adam Wingard. Stars James Allen McCune, Callie Hernandez, Brandon Scott, Corbin Reid, Wes Robinson and Valorie Curry. Curry's Talia asks "Are you sure this is a good idea?" Surprise, surprise: Blair Witch is a good idea/movie, easily surpassing its predecessors (The Blair Witch Project and Book of Shadows: Blair Witch 2) thanks to an infusion of high tech (better cameras, drones, GPS) humor and interesting characters (especially Brandon Scott, who's hilarious.) The first half is particularly compelling; but the final 20-30 minutes is typical horror flick fare. Then again, "No one cares. No one living, that is." Fast paced, fun to watch and packed with frights/thrills... Sounds like 89 minutes well-spent, to me.